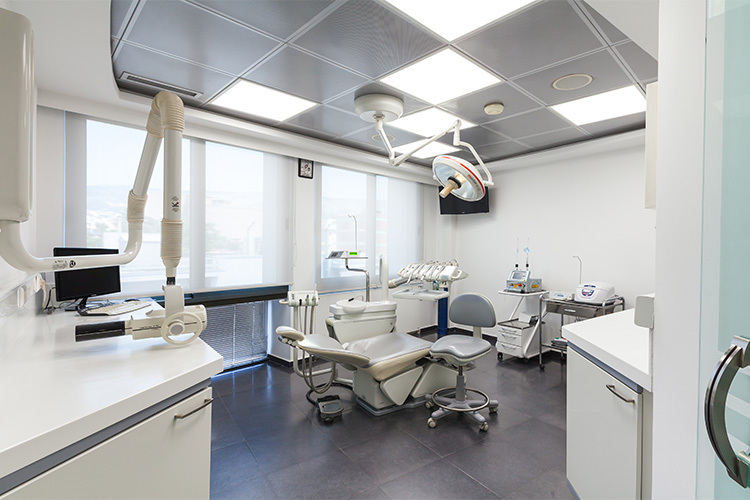 Our dental center boasts an operating room three fully equipped dental chairs, an appropriately designed and equipped main sterilization room, digital panoramic image and a fully equipped in-office laboratory. 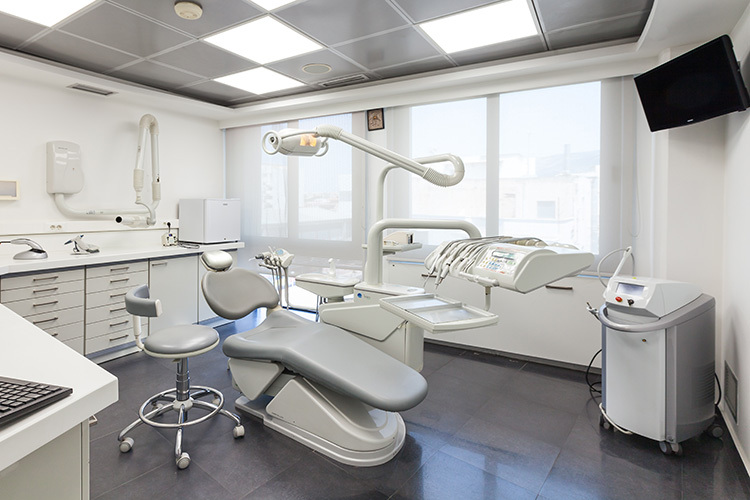 Patients and visitors alike enjoy the care they deserve in pleasant and friendly surroundings. 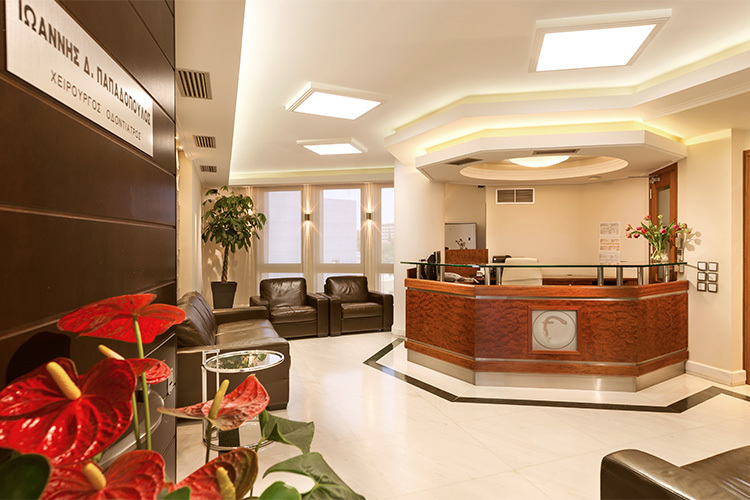 Your access is easy, as it is located next to Metro Dafni in an architecturally modern building, City Center. 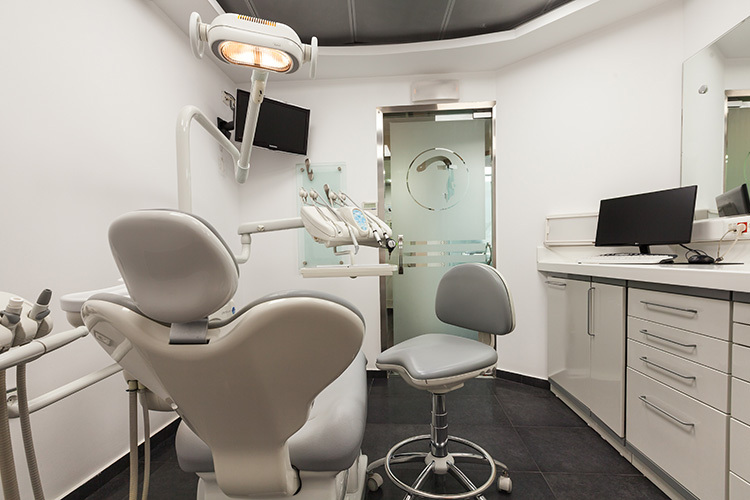 Leave your car in the spacious private parking area which is available from our dental clinic. 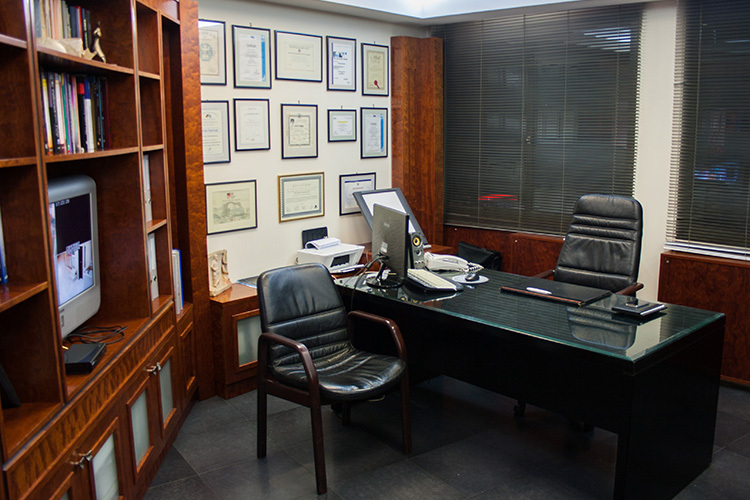 It is only 3 kilometers from the city center and 33 kilometers from the airport.